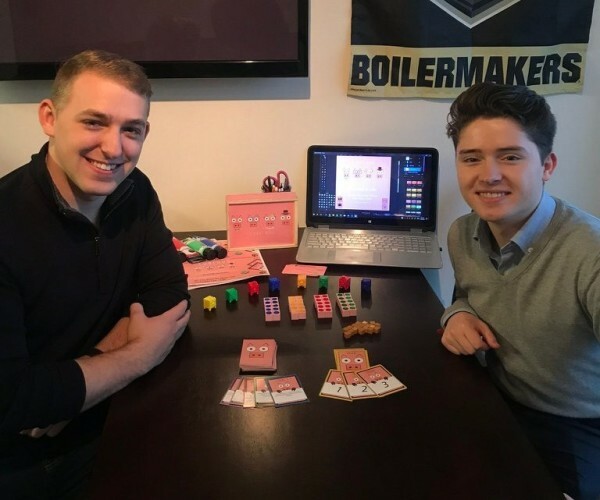 (Left) Tyler Damm (22) is from Lowell, IN and is a senior at Purdue University studying Transdisciplinary Studies in Technology with focuses in Finance, Computer Science, and Entrepreneurship. 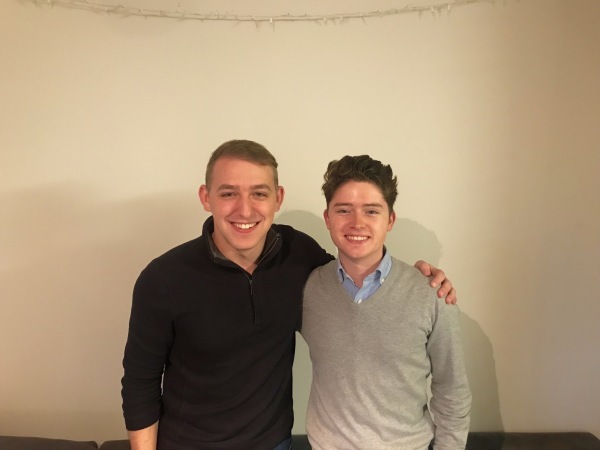 (Right) Thibault Corens (22) is from Hamme, Belgium and is a senior at Purdue University studying Mechanical and Manufacturing Engineering Technology with focuses on Entrepreneurship. Tyler and Thibault have built Cube Hog from the ground up. 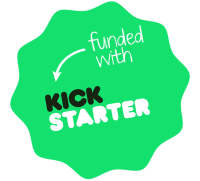 Together they have created and run almost everything from the game pieces and card balance to the social media accounts and playtest sessions. The artwork was completed by the talented Kaley Price and Cube Hog has had help from other Purdue University students as well. Have questions for us? Please reach out! Transparency with our audience is one of our highest standards!